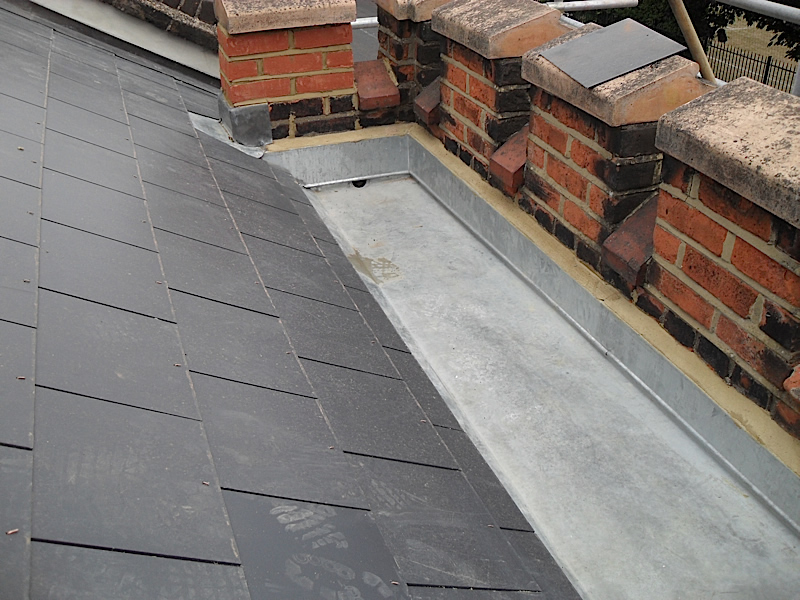 I have been providing roofing and guttering services in Richmond and the surrounding area since the early 1990s. During that time I have established a reputation in the local area for high quality workmanship, reliability and professionalism. In fact, most of my work comes from word-of-mouth and I can provide both trade and domestic references on request. I take customer care very seriously and I always make sure I give the best possible advice. I take the time to make myself fully aware of the customer’s requirements before I start a job. My intention is always to present the most cost effective and practical solution for your circumstances. I can take on large jobs like replacing an entire roof, but I am equally able to undertake the smallest jobs, such as fixing a dislodged tile or repairing a fault in your lead flashing. If you find yourself in immediate need of my services, I make no extra charge for emergency call outs, so you can call me with full confidence. I carry out work throughout Richmond, Twickenham, Teddington, Sheen, Kingston and Barnes. 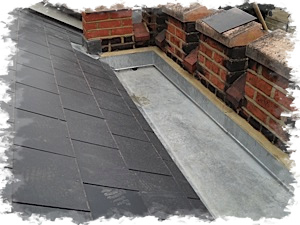 My slate, tile and flat roofing service is complemented by my guttering service and my Velux window fitting service. Whether you know exactly what you need or you just want some friendly advice from someone who can tell you what options are available for your roof or gutter, please contact me today. 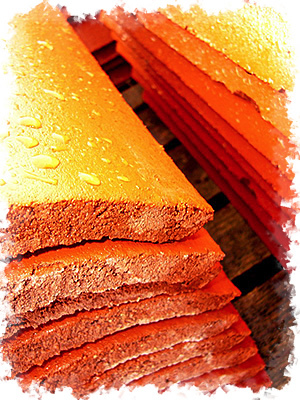 I am always able to give a free estimate for any work that may be required.